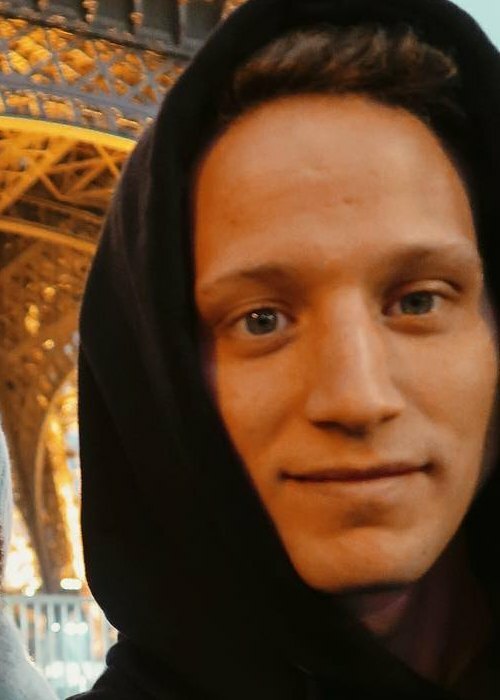 NF is an American rapper, singer, and songwriter who is well known for the release of many hit songs like Therapy Session (2016), How Could You Leave Us (2016), and I’ll Keep On (2015). He is also noted for the release of his studio album Perception in 2017 that earned itself the #1 position on Billboard chart in the US. 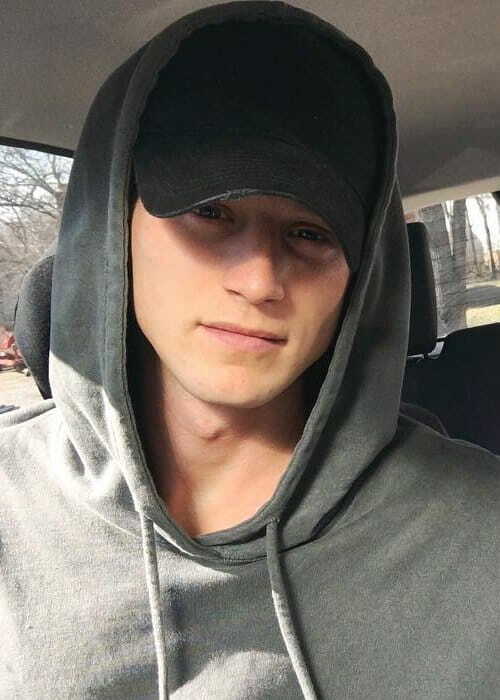 NF’s smooth rise to fame also got him signed to major record label Capitol CMG in 2014. He has amassed a huge fan following with more than 1 million followers on Instagram, more than 600k followers on Twitter, and more than 3 million subscribers on YouTube. In 2009, he completed his studies from Gladwin High School. Previously, he was signed with Xist Music. Later on, he started releasing his music through Capitol CMG and Capitol Records. 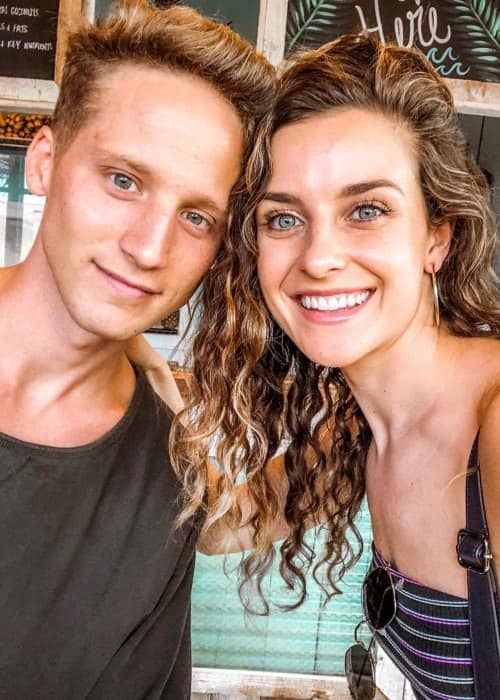 Bridgette Doremus (2018-Present) – NF and social media star and fitness guru Bridgette Doremus got married on September 1, 2018, in Nashville, Tennessee. He is of German, English, Scottish, Scots-Irish, Northern Irish, French-Canadian, and Cornish ancestry. NF has not done endorsement work for any brand yet. NF released his debut album titled Moments on November 29, 2010. The album consisted of 13 songs such as Escape, Overdose, With Me, and Circles. It was released independently. He went through a tough time growing up. His parents parted ways and later, he was abused by his mother’s boyfriend after which, he went to stay with his father. 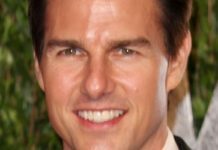 His mother, Jennifer was addicted to prescription pills and in 2009, his mother passed away after she had overdosed on drugs. The song How Could You Leave Us is dedicated to that unfortunate incident. He grew up with anger management issues due to his tough lifestyle. While in high school, he was on the basketball team. He used a karaoke machine to record his songs. In 2012, he had signed with Xist Music. However, due to the label disputes, they separated. NF is a devoted Christian and believes that God reached out to him through his music and took away all his problems. He enjoys his performance best when the fans put their hands up to perform, especially to the songs All I Have and Wake Up. NF was 12 years old when he started to write and rap and leaned more towards the type of music of singers Adele and Ed Sheeran. Every time he hears his music on the radio, he finds it to be quite depressing. He finally began a career in music after he attended the Fine Arts Festival as a member of the Connection Church. 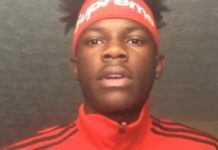 Despite his beliefs and connection with God, he does not call himself a Christian rapper. 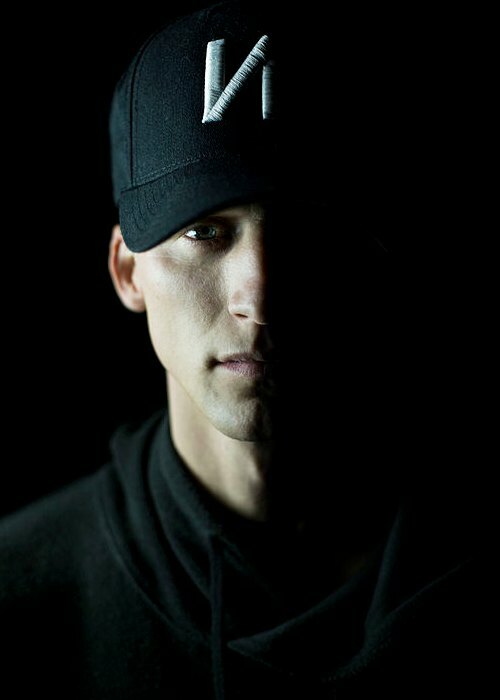 Visit his official website @ nfrealmusic.com. Follow him on Instagram, Twitter, Facebook, YouTube, YouTube VEVO.